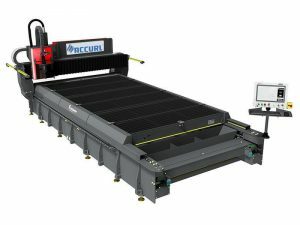 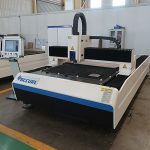 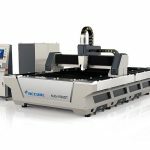 ACCURL fiber 750W/1000W metal laser cutting machine, which has the advantages of simple structure, light weight, less welding, convenient processing, easy to install and operate. 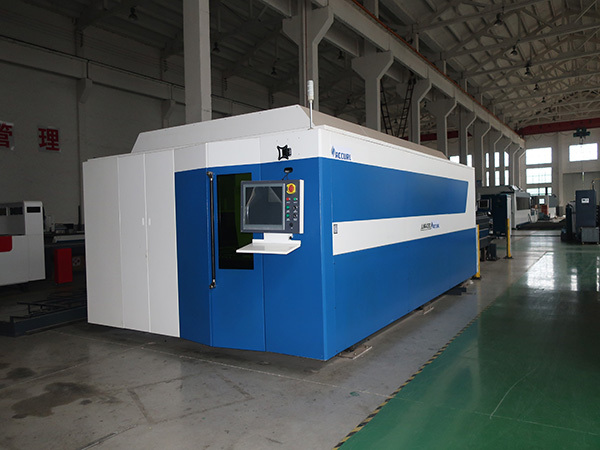 In addition, the machine can be packaged to one part, easy to transport by container. 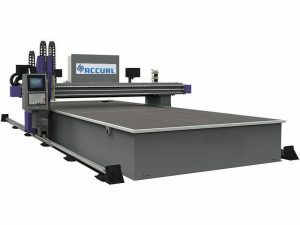 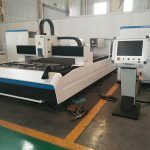 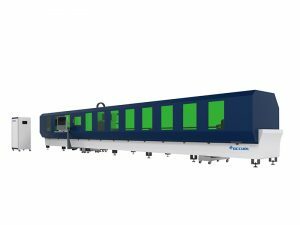 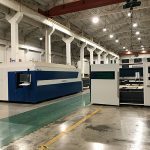 ACCURL fiber 750W/1000W metal laser cutting machine adopts imported rail and heavy racks from Taiwan, Japanese Panasonic servo motor and driver and American laser mech laser head. 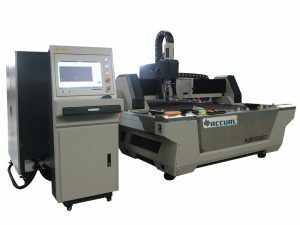 All this parts match well with each other, machine’s stability is great. 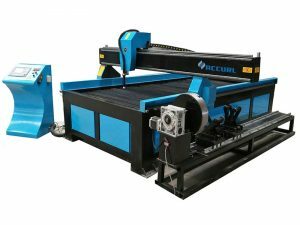 Our this fiber 750W/1000W not only can cut stainless steel, carbon steel, also can cut some high reflected materials, such as the aluminum and copper. 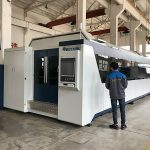 Meet some customers’ needs. 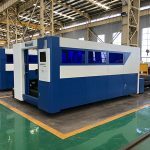 1.Our warranty is 12 months counting from the date when the Machine arrives at the port of destination.